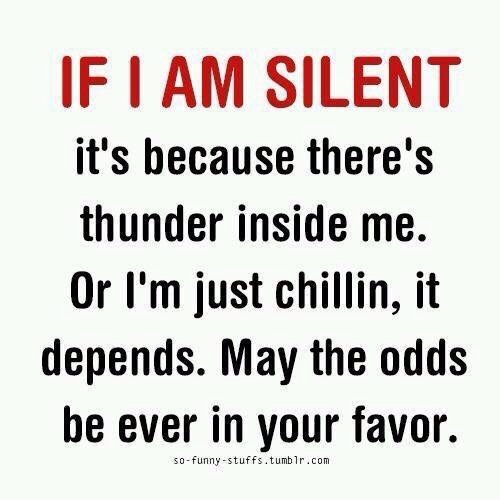 Image reads: If I am silent it’s because there’s thunder inside me. Or I’m just chillin, it depends. May the odds be ever in your favour. 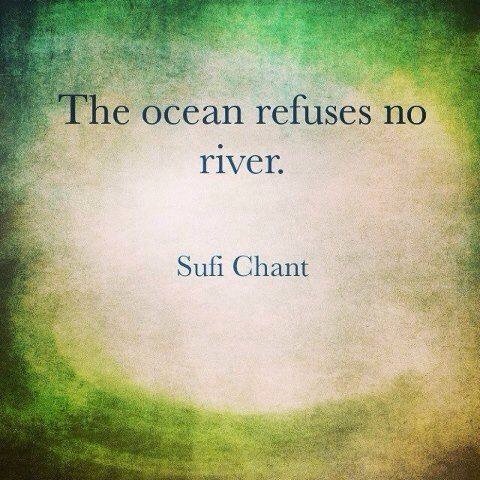 When the storms of life come…adjust your sails. 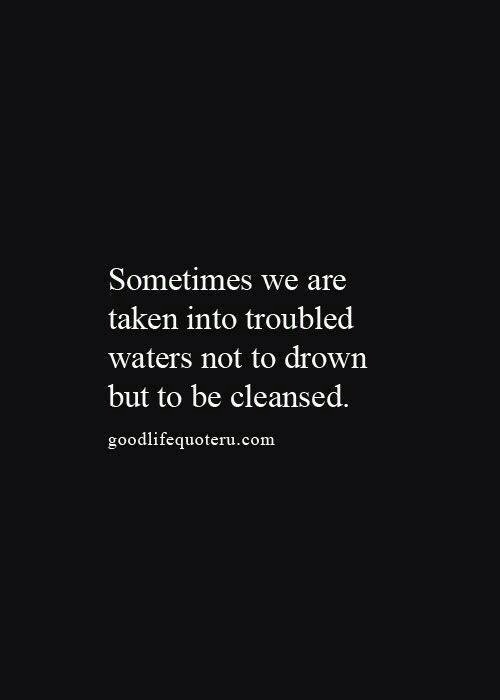 Image reads: Sometimes we are taken into troubled waters not to drown but to be cleansed. My heart is sad and I’m not entirely sure why. This was my little morning pick me up though. Freyja is here, sharing the love. She’s such a comfort.